What’s Mock Crest Got This Week? As always Mock Crest has a fantastic line up for you this week. 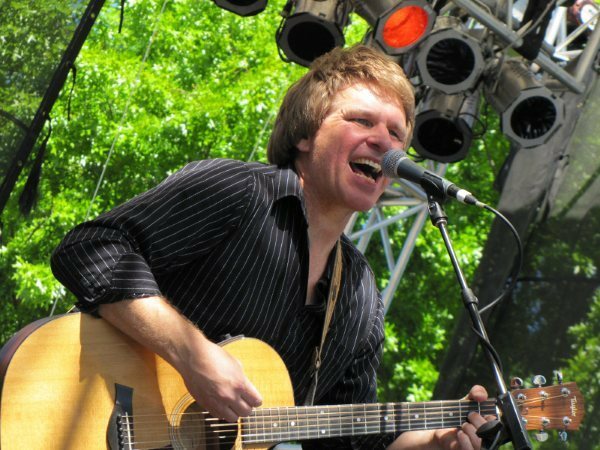 Starting your October 2013 off with a kick, Johnnie Ward & the Eagle Ridin’ Papas are shaking the house Tuesday, October 1st, at 8:30 p.m.
Don’t miss this great blues and rock band. 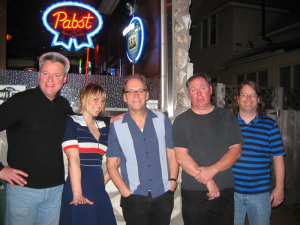 Help Mock Crest Tavern welcome The Groovetramps at 8:30 p.m., Thursday, October 3rd. They are known for their swingin’ blues and rockin’ Americana music. performed for numerous groups including The Clam Daddies, The Train Wreckers and Tempa & the Tantrums. He has also toured for Grammy nominated Texas singer/songwriter Randy MacAllistar. Joseph also performs with The Joesph Barton Trio and plays bass and guitar with Armed & Dangerous Blues Review among others. 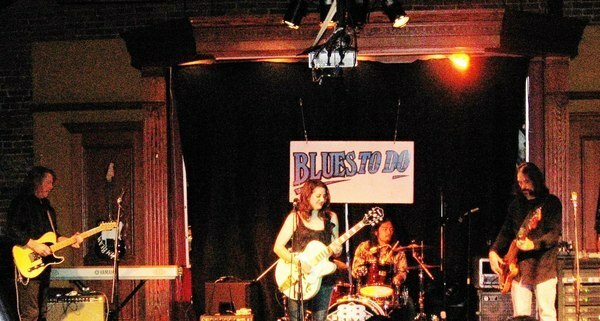 Along with The Groovetramps, Melanie plays for Cedar Avenue Blues Band and also performs with Thommy Knox and Eef. Occasionally she guest fronts with The Thommy Knoxvilles in Denver and Armed & Dangerous Blues Review in Seattle. As you will see, Melanie and Joseph love playing and bringing great tunes to their audience. They have a fun and fresh approach to old school blues and Americana. 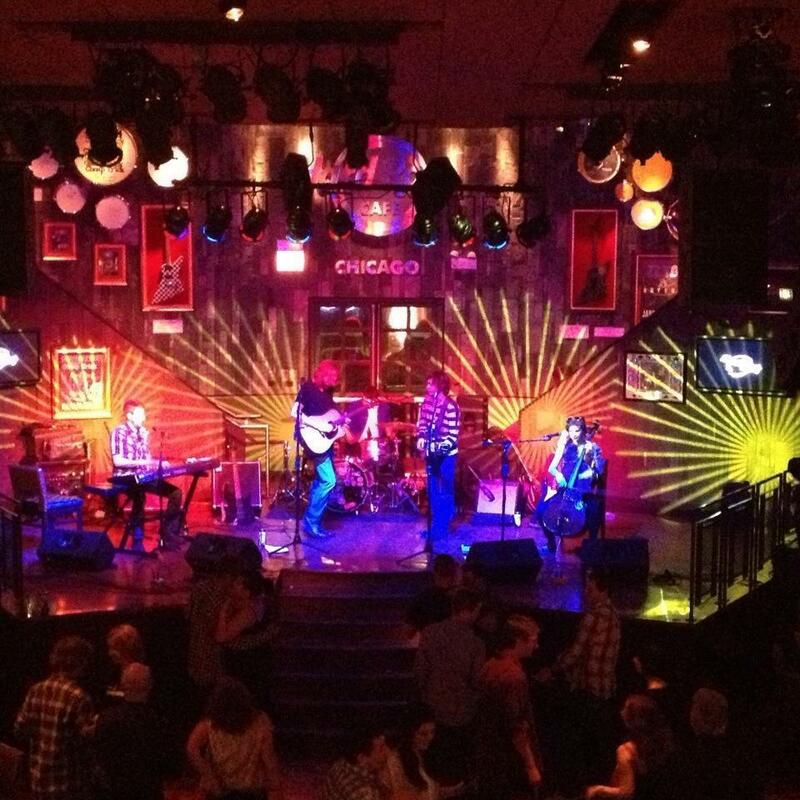 Depending on the gig, The Groovetramps perform as a duo, trio or four piece group. Mock Crest Tavern has some exciting news so stay tuned for the next post to hear the announcement. Singer, songwriter and guitarist Robert Richter, and violin player Rachel Bowen, perform Thursday, September 26th, at 8:30 p.m. They offer an energetic performance with different genres from folk, blues, rock and Celtic. Rachel Bowen will join Richter on violin and viola. Originally from the San Francisco Bay area she began playing violin at the age of 6. Not only does she perform, but she enjoys songwriting as well. Rachel started with a Suzuki violin. She also attended fiddle camps all through school and took lessons with several amazing fiddlers including Suzy Thompson and Darol Anger. She participated and played violin in her local school and youth orchestras. 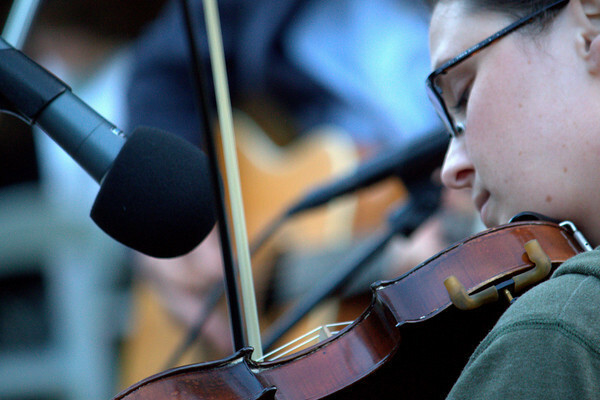 She picked up the viola in middle school when an orchestra teacher offered it as a challenge. Rachel moved to Portland in 2008, where she began playing with Kendálin. Soon after she began writing fiddle tunes, including the one named for her cat, “Littles”, which appears on her first CD. Ahoy Matey! 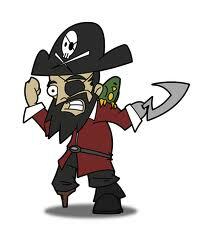 Today (Sept 19) is national “Talk Like A Pirate Day”! So go to Mock Crest Tavern and order your first Grog (Beer, wine or well drink) loudly “in pirate” – and it’s FREE!! Who would want to miss that deal?